We will show you today how to Danny Phantom in this simple drawing lesson. 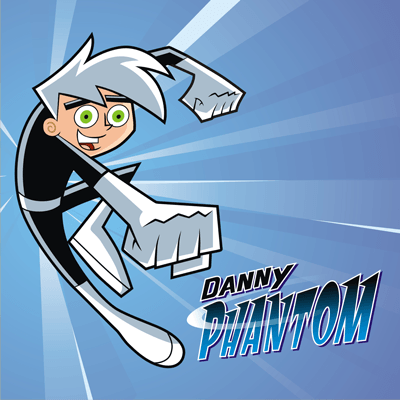 Danny Phantom is half ghost and half boy. If you like this cartoon, you will want to learn how to draw the main character, Danny, and we will guide you thru this process, hopefully easily. Have fun.